Hydropower due diligence needs to be reliable and quick! 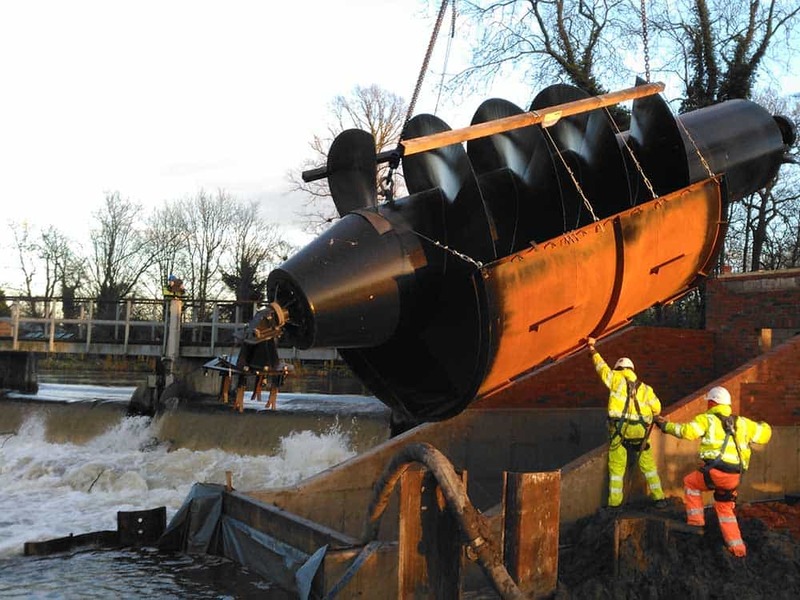 Renewables First have provided comprehensive engineering services to more hydropower projects than any other UK hydropower consultant. Our scope extends from the pure consultancy of feasibility and design, through to consenting and then onto installation and commissioning. Expertise in all of these stages, particularly installation and commissioning, is essential for high quality hydropower due diligence work. The scope of due diligence work will depend on what stage your project is at, the size of the project and what your precise needs are. 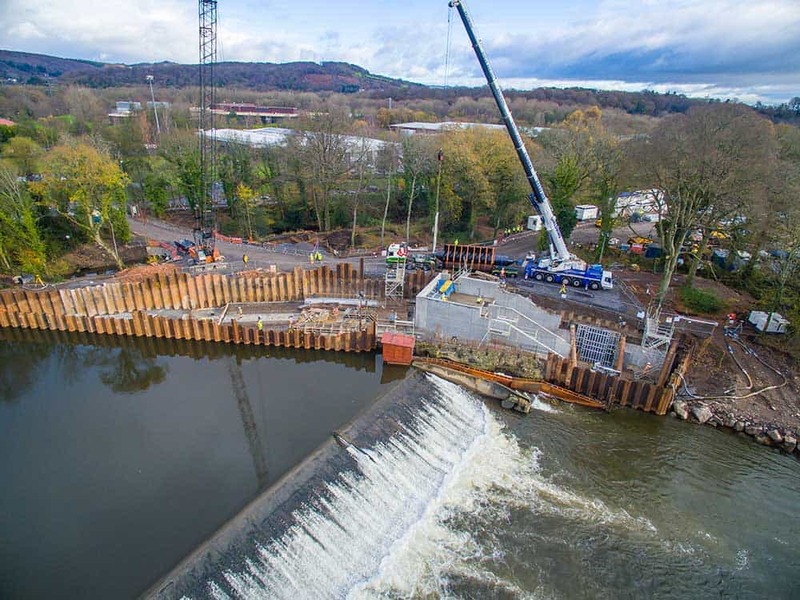 We complete hydropower due diligence reports for a range of clients from site owners seeking a design review to banks and investors who want to scrutinise the financials. Our flexibility means we can tailor our service to meet your needs and we can deliver the final report within an agreed and reasonable timeframe. Select one of our most popular packages below, or design your own bespoke report to suit your needs. A quick and concise assessment of project viability. A comprehensive assessment of project viability, including a site survey. All essential technical aspects are reviewed, providing a reliable independent judgement of the project’s potential. If you’re looking for a more detailed cost analysis and thorough risk identification, this report is recommended. All aspects below, including those showing the symbol ‘COMP’. Typically £10,000 – £20,000 ex. 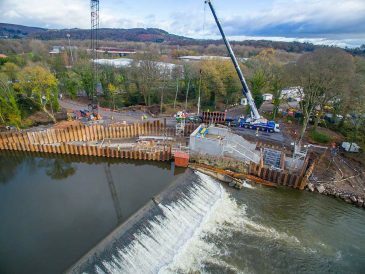 VAT (+ travel) Exact fee depends on the scale of the hydro project, its stage in development, and the amount of information made available to us. 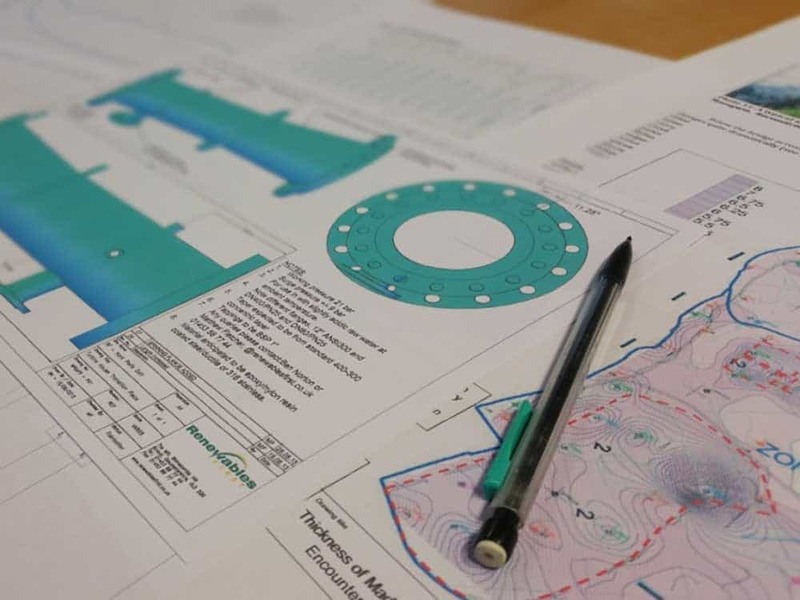 Design a bespoke hydro due diligence report based on your own specific requirements, or modify one of our standard packages to suit your needs. Contact us today to submit a Bespoke Report enquiry. We assess these qualities by reviewing the following documentation. Items marked *COMP are included in the Comprehensive Report only. For further information, please Contact us today to discuss your enquiry.